Every wedding package contains a custom album. 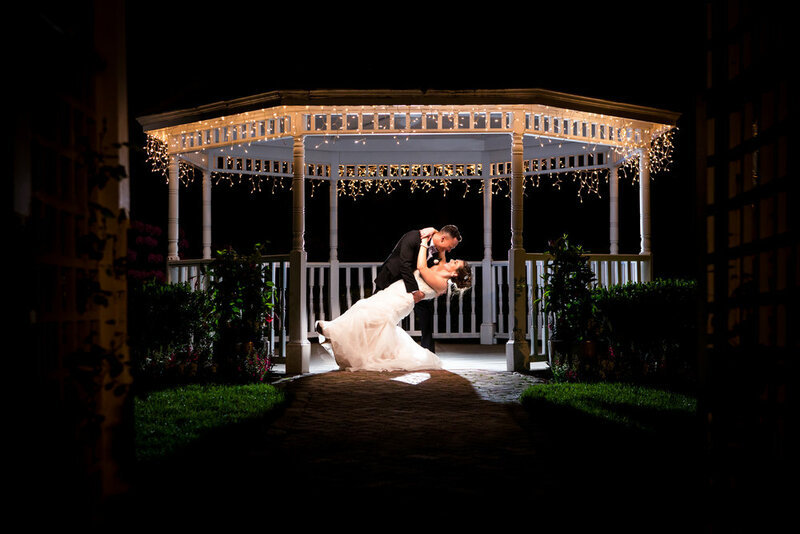 We are passionate about having something tangible for our couples to hold and share to remember their wedding day. This is a piece of art that will tell your story. From the quite moments getting ready, to the first dance, through the wild celebration your story will be told through a custom curated album. You will love the high end look and feel of the heavy lay flat pages and beautiful binding. This will be a piece of artwork that will be cherished and passed down for generations. 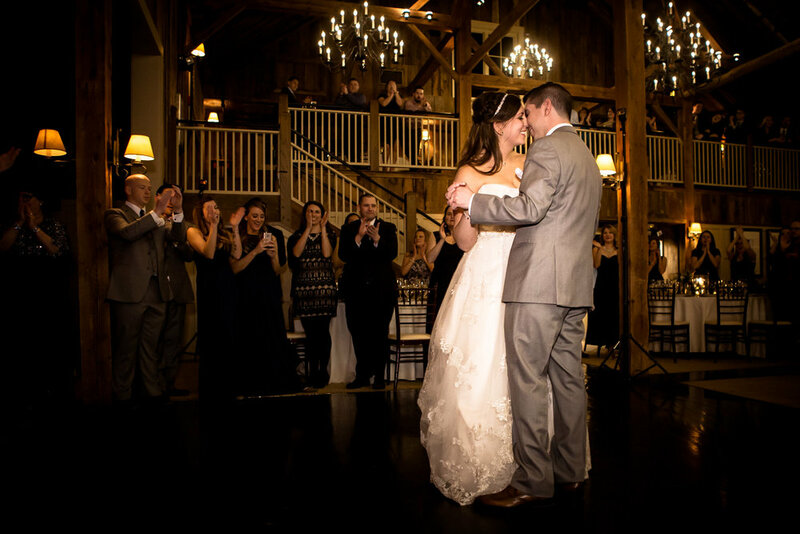 Check out what our wedding couples are saying about us! We ended up with beautiful pictures with gorgeous background views of marshes and ocean cliffs that we didn't even know were within walking distance of our venue. Some of our favorite moments from the day are when Ben had just the two of us taking photos together. We were able to relax and truly enjoy being together on our wedding day. Ben's professionalism kept us organized and calm throughout the busy day. 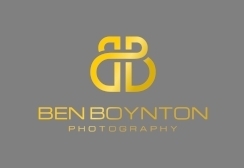 We were extremely happy with the finished product and loved working with Ben! They have an uncanny ability to be in unique and desirable positions to capture the type of photos you want, and they do it without having to be asked, they just know. Ben and crew captured it all, the prosaic and the profound, and it's so much more beautiful than we even knew. It felt like Kevin and Ben were just friends at the wedding who happen to take amazing pictures, so fun and easy going!